Teaching students how to think, work together, and communicate clearly are exemplary and attainable goals. Consistent collaboration actually enhances the productivity and overall quality of discourse in the classroom, which in turn makes a significant difference for student learning. Most children do not naturally engage in the type of discourse that brings a higher level of content understanding. So, how do we get students talking or communicating and collaborating at levels that provoke greater experiences in content understanding? 1. 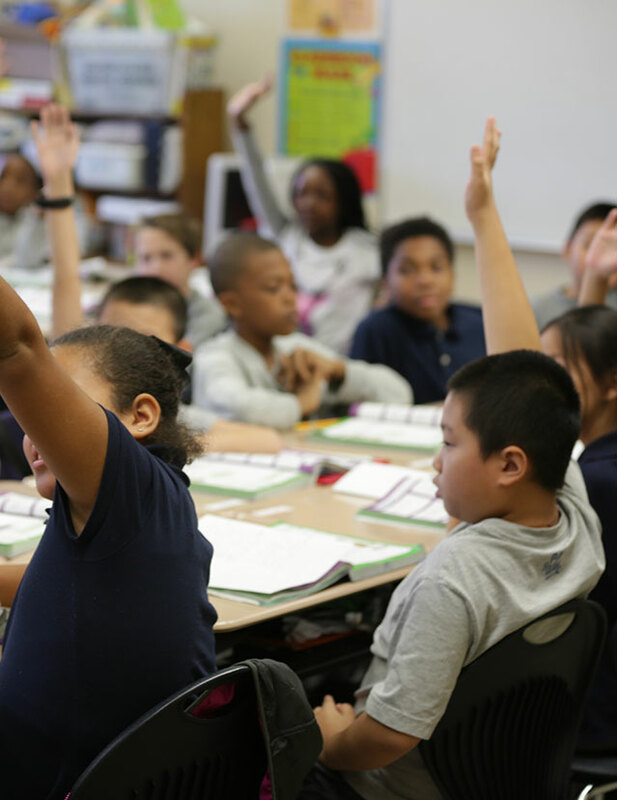 Classroom Discussions: Using Math Talk to Help Students Learn, authored by Chapin, O’Connor, and Anderson in 2009, is one of the leading resources for promoting student engagement in rich discourse. 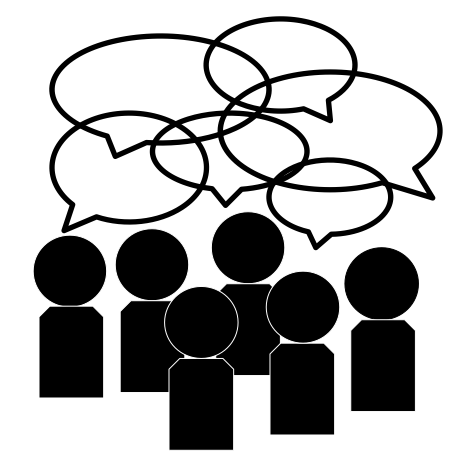 The authors propose productive talk moves, or techniques, that are successful in facilitating classroom discussion. For example, students are invited to restate someone else’s reasoning in their own words or to apply their own reasoning to someone else’s reasoning through agreeing or disagreeing. This strengthens the connections the students make between the ideas being shared. The skill of listening and the art of synergy are the tapestry of such talk moves in Leader in Me Schools, where Habit 5: Seek First to Understand, Then to Be Understood and Habit 6: Synergize come to life in the richest classroom discussions. 2. As a classroom teacher, I realized the importance of planning activities of high-level cognitive demand that require complex problem solving and deep thinking. These tasks allow students to work together to accomplish their goals, and authentic collaboration emerges because of it. The design of such strategic activities requires collaborative planning with the end in mind among grade-level teachers. a. Converting fractions to decimals and percentages using long division and the movement of a decimal point are low-level tasks that require little to no complex problem solving or critical thinking by students. This task invites students to memorize a mathematical procedure, rule or algorithm. For example, the mathematical rule for converting fractions to decimals is to divide the numerator by the denominator. This process only involves individual memorization and does not require any collaborative thinking among students. Instruction revolving around sets of procedures for computing answers keeps mathematical concepts isolated from other concepts and ideas in the larger body of mathematics. 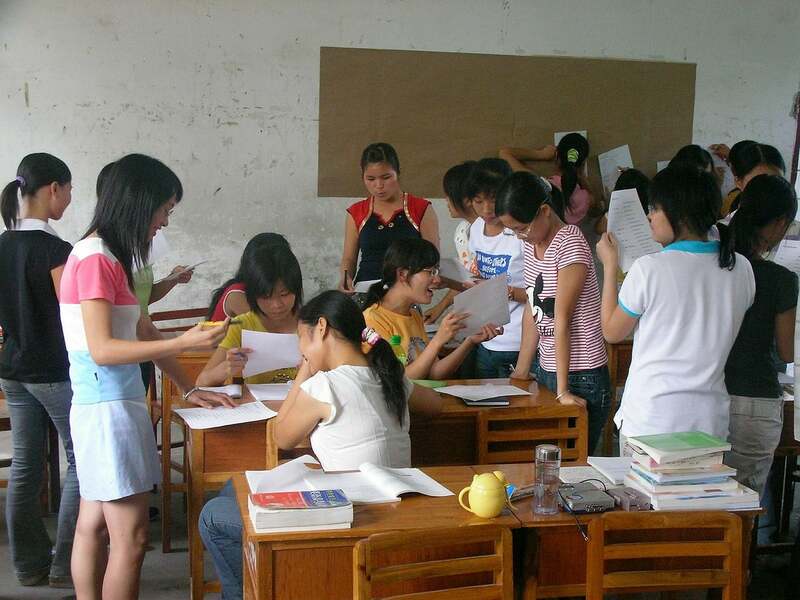 Therefore, students do not know when and how to apply them in real-life. b. However, the high-level task below, covering the same mathematical standard, invites students to engage in mathematical concepts that underlie the mathematical procedures, and it requires a higher degree of cognitive effort. Task: Using a 10 x 10 grid, identify the decimal and percent equivalent of 3/5. 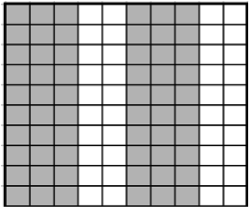 This image shows the result of shading every third square out of five on the grid. 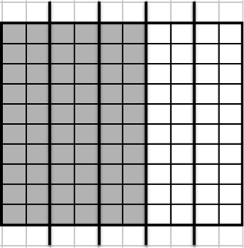 This image shows the result of dividing the grid in five sections and then shading three of the sections. Instruction involving mathematical modeling cultivates communication skills needed when solving real-life problems. 3. Another important aspect of an environment for rich classroom discussions is a healthy physical and emotional environment. The classroom must be safe and a place where students want to learn and embrace collaboration with peers. 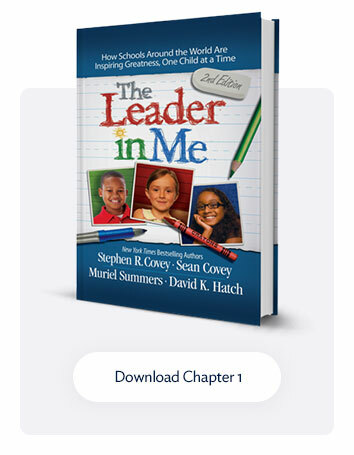 Leader in Me Schools create a school culture of leadership that communicates the worth and potential of others through what is seen, heard and felt in the classrooms, thus promoting engagement in these productive conversations. 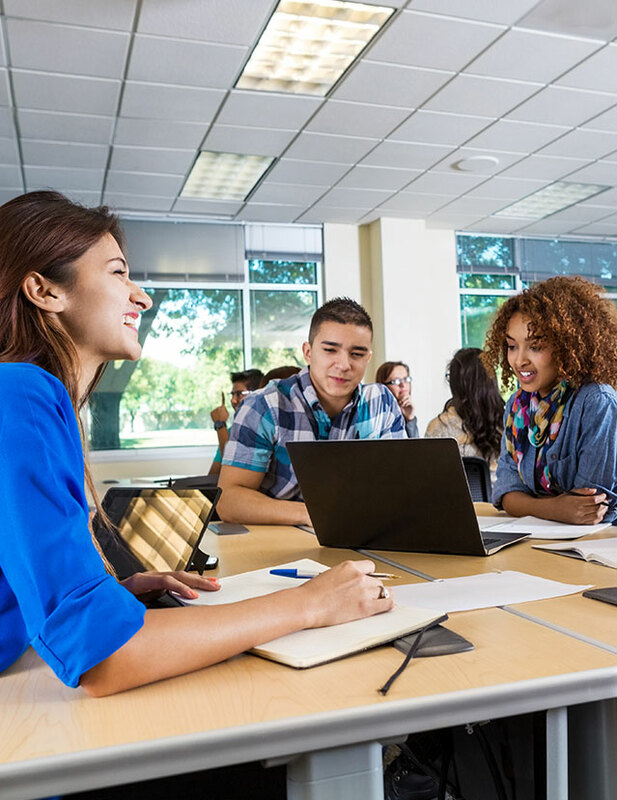 A growing number of leaders ranging from the business world to politics and to education are united in their thoughts that students need 21st-century skills to be productive today. 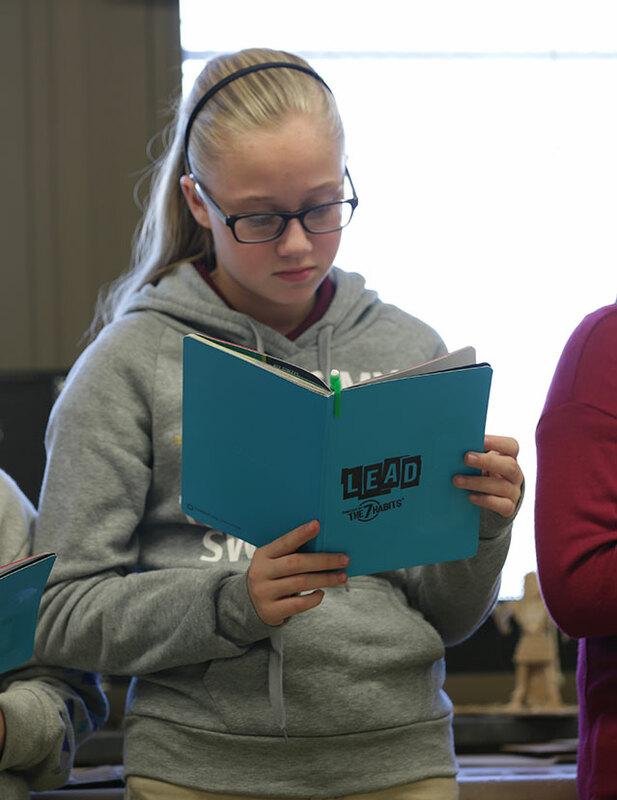 The Leader in Me prepares students to communicate thoughts and ideas using both oral and written communication skills and to work effectively and respectfully with diverse teams, valuing individual contributions. What is your plan for getting your students communicating and collaborating at levels of productive discussions that bring about higher levels of content understanding?